Ed Sheeran’s latest release has already appeared in several wedding videos and as the first dance song for many newlywed couples. The tune is romantic and sweet and doesn’t disappoint. 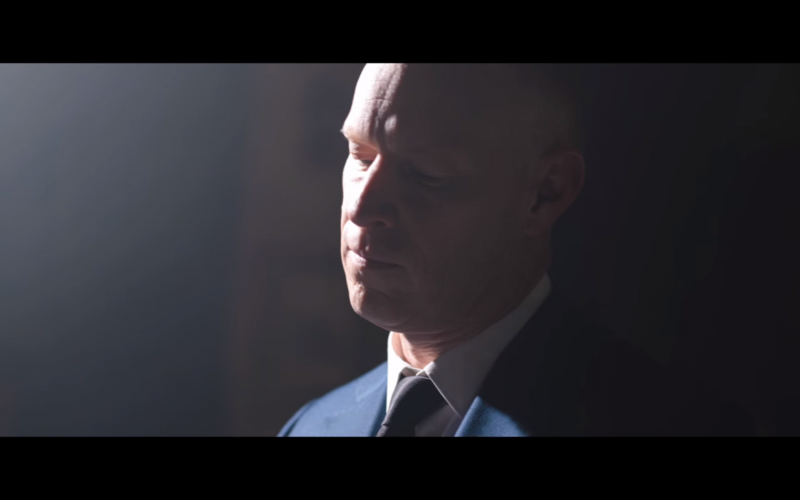 The Piano Guys added their own spin to the song in their latest music video release. The Piano Guys take on “Perfect” brings viewers into a scene from the recent movie La La Land. Fans of the film will recognize the scene as the one where Ryan Gosling’s character, Sebastian, catches Emma Stone’s character, Mia, while he plays the piano. It’s a sweet scene and even though the soundtrack from La La Land has become famous, the addition of “Perfect” to the recreation of the scene adds a great updated touch.